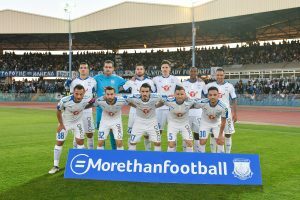 Players of Apollon Limassol FC ???????? 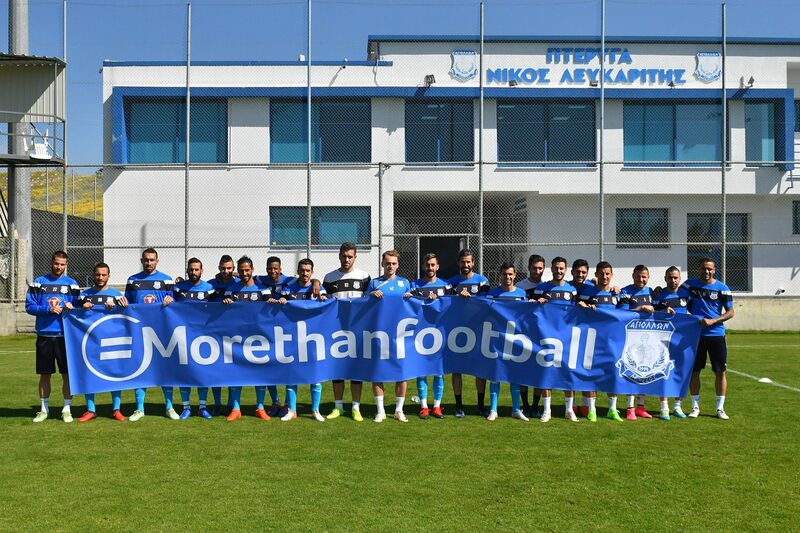 held a #MorethanFootball banner ahead of their training session this morning. 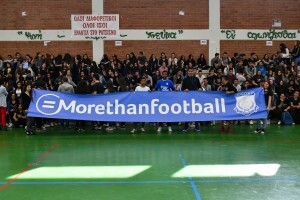 The Cypriot club proudly takes part in the #Morethanfootball campaign.